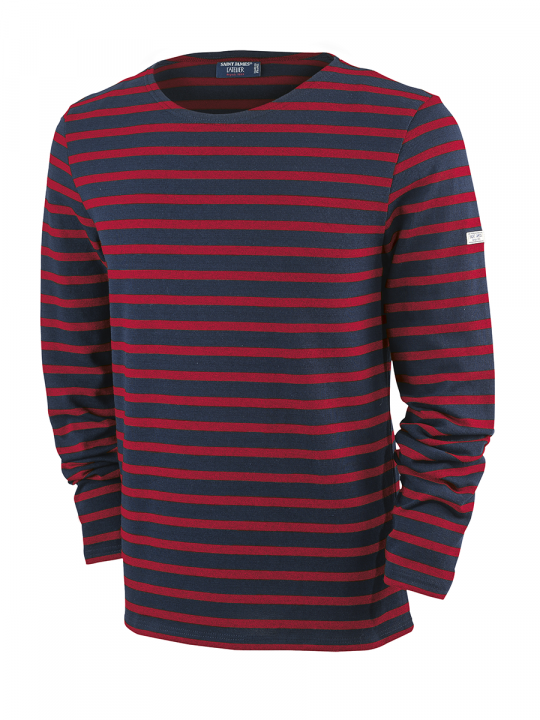 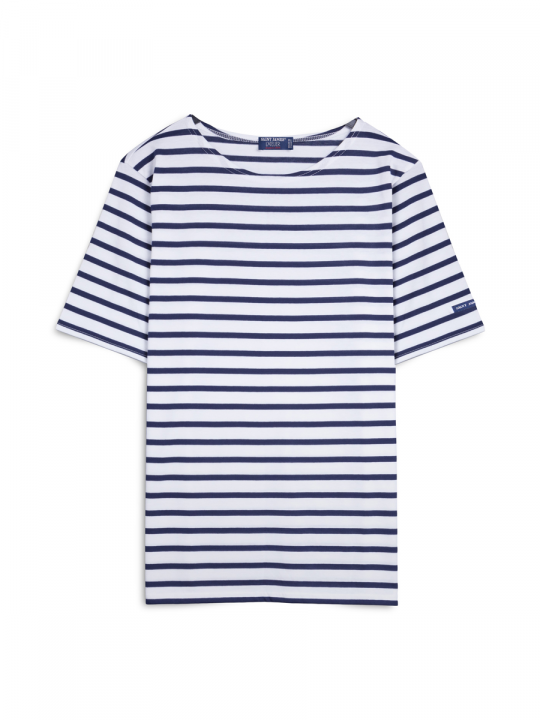 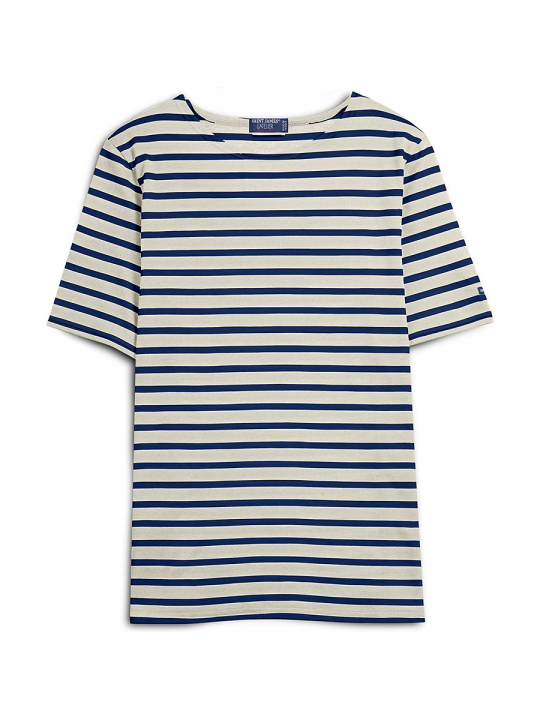 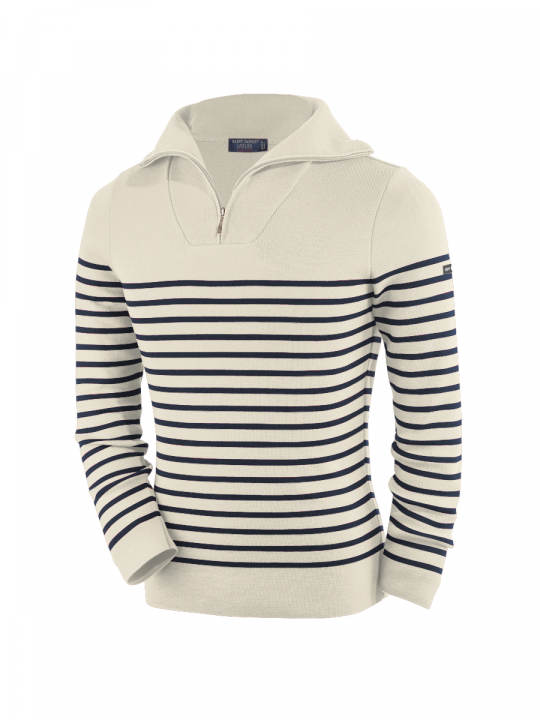 Le Wardrobe > shop > Products > Saint James > MERIDAME II – VARIOUS COLOURS TO CHOOSE FROM! 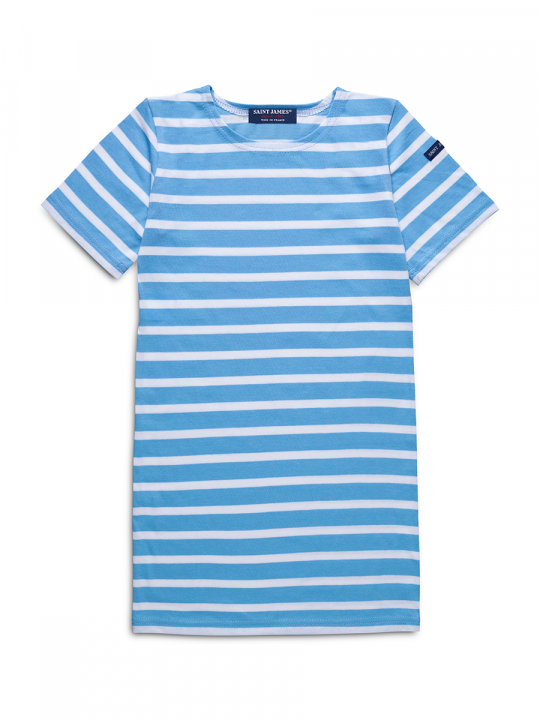 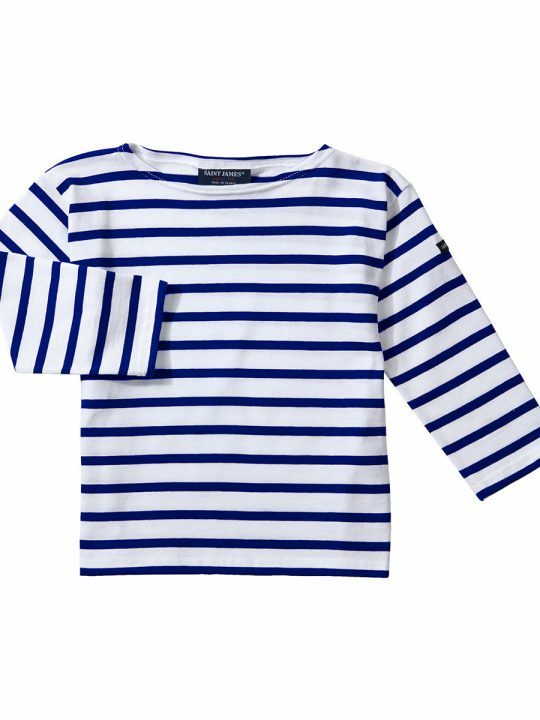 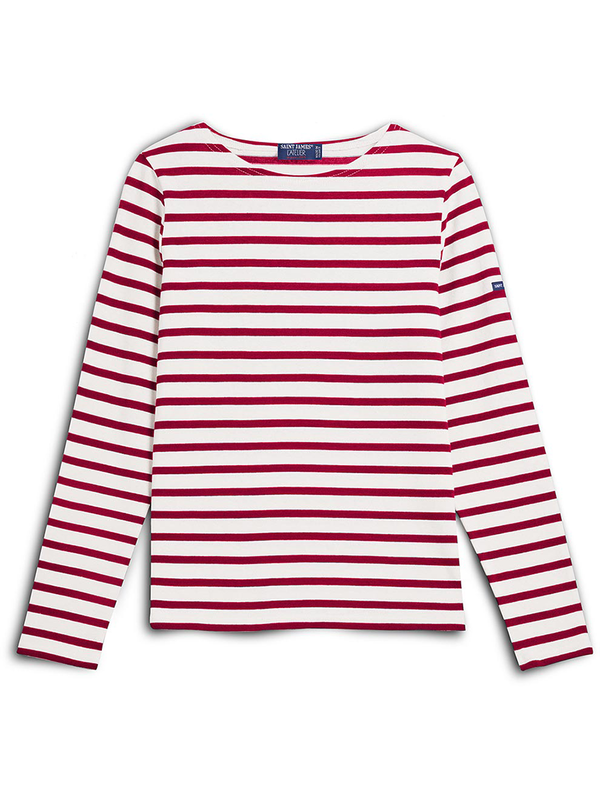 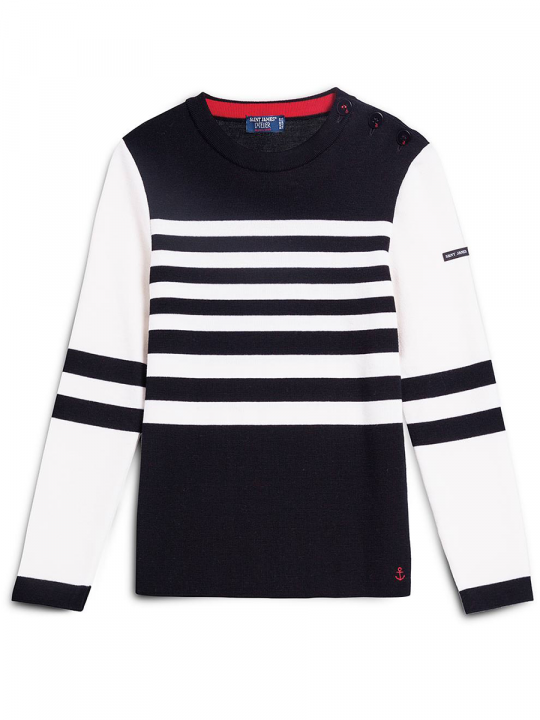 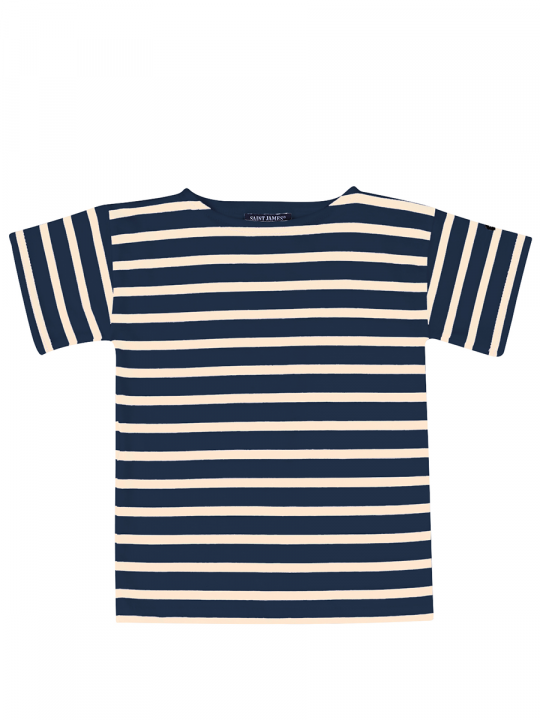 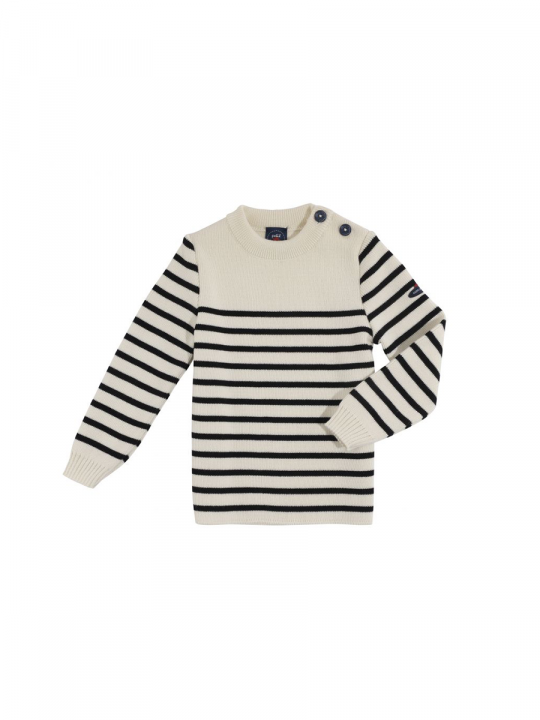 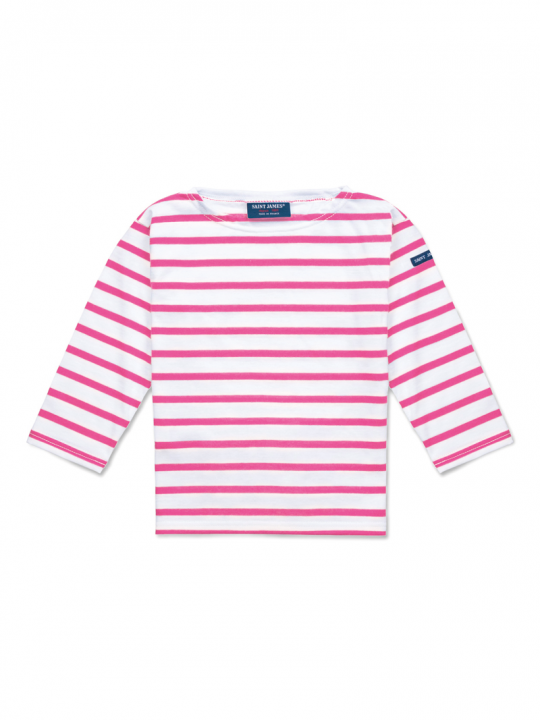 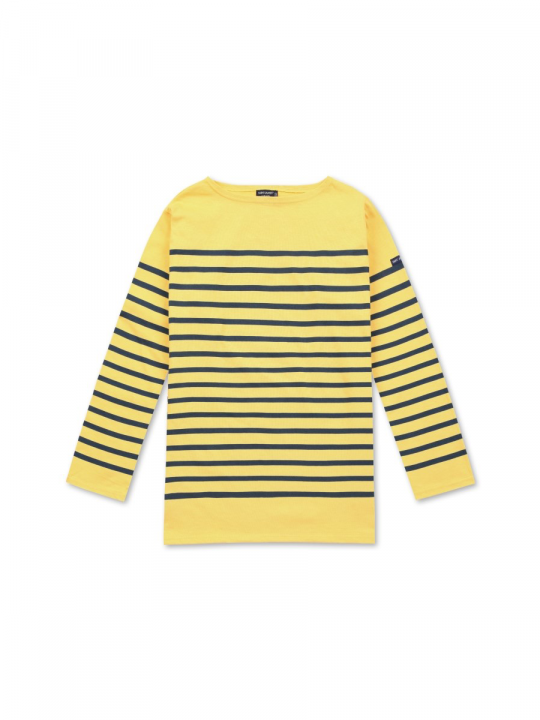 With its authentic carded cotton material, almost a sweatshirt, the MERIDAME is a reinterpretation of the classic nautical shirt, with a more feminine form and a scoop collar for relaxed comfort. 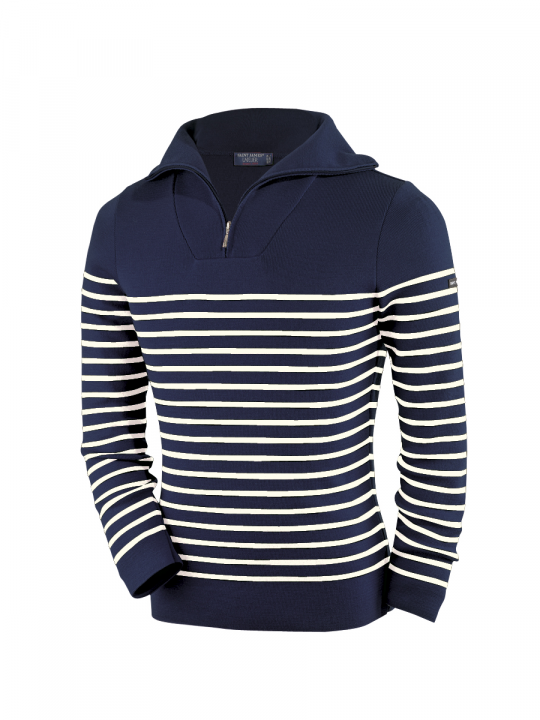 LEVANT MODERNE – VARIOUS COLOURS TO CHOOSE FROM!